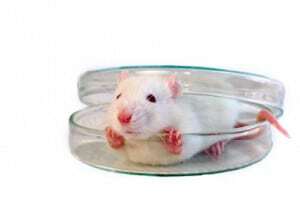 Zoloft as Ebola cure? – blared the Washington Post headline. 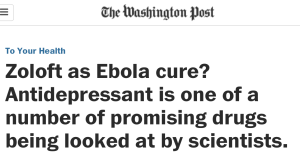 “What if the cure for Ebola were already in your local pharmacy?” asked the question-mark journalism first line of the story. This was about a mouse study. And when you add, deep in the story, “A lot of drugs that look miraculous in mice end up doing nothing in humans,” it is too little too late. Appreciation of that fact should have entered into the deliberation over what the headline should be, and what the first line of the story should be. 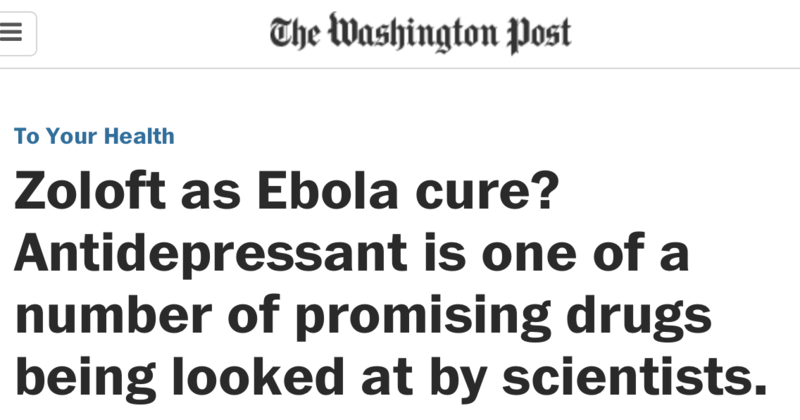 This is about Ebola, not toenail fungus. 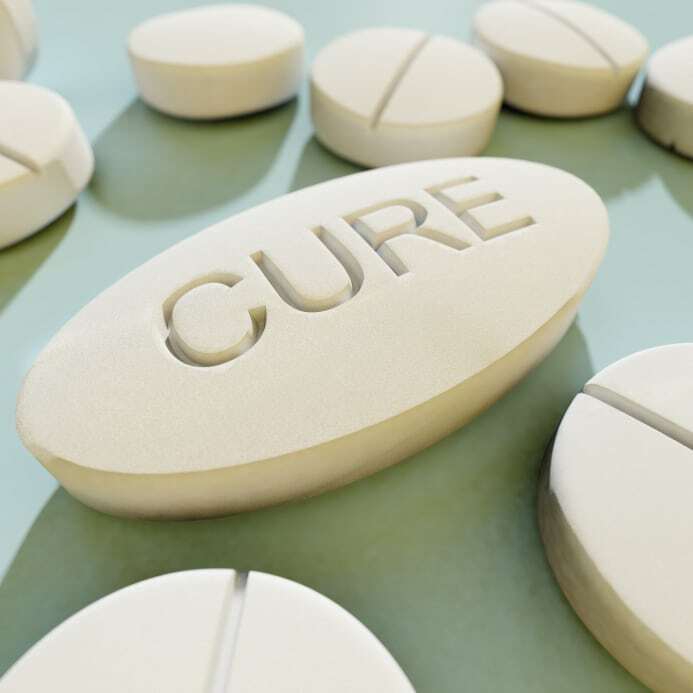 We should proceed slowly before tossing around the “cure” word in this context.